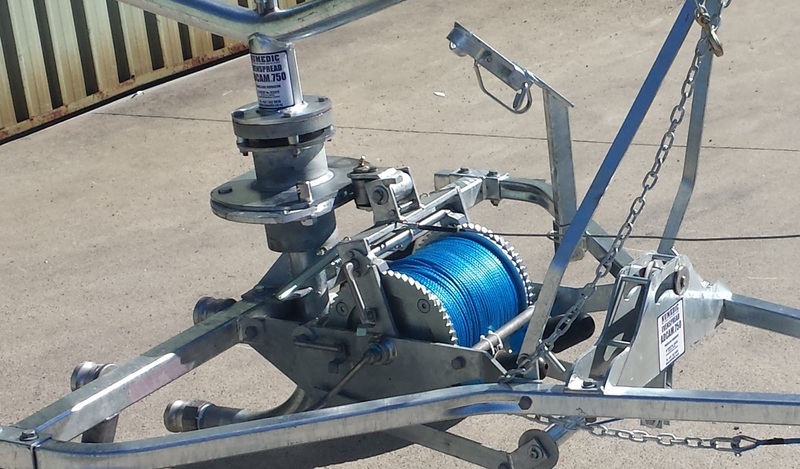 An alternative to wire rope on your Numedic Adcam Evenspread Travelling Irrigator. The AmSteel-Blue Braid is resistant to abrasion and tension fatigue and is 30% stronger than galvanised wire rope. The braid weighs less than wire rope and is also more visible once in the paddock.